Kettlebell Swings Workout: How to know if you’re doing exercises right. The Exercise I Constantly See Done Wrong. The kettlebell swing. I love the power and total body movement from the swing, but also cringe when I see it done incorrectly. With our speciality in group training, I knew I not only needed, but wanted to spend more time on this exercise. So I went ahead and brought in reinforcements to break down the techniques of the kettlebell swing. 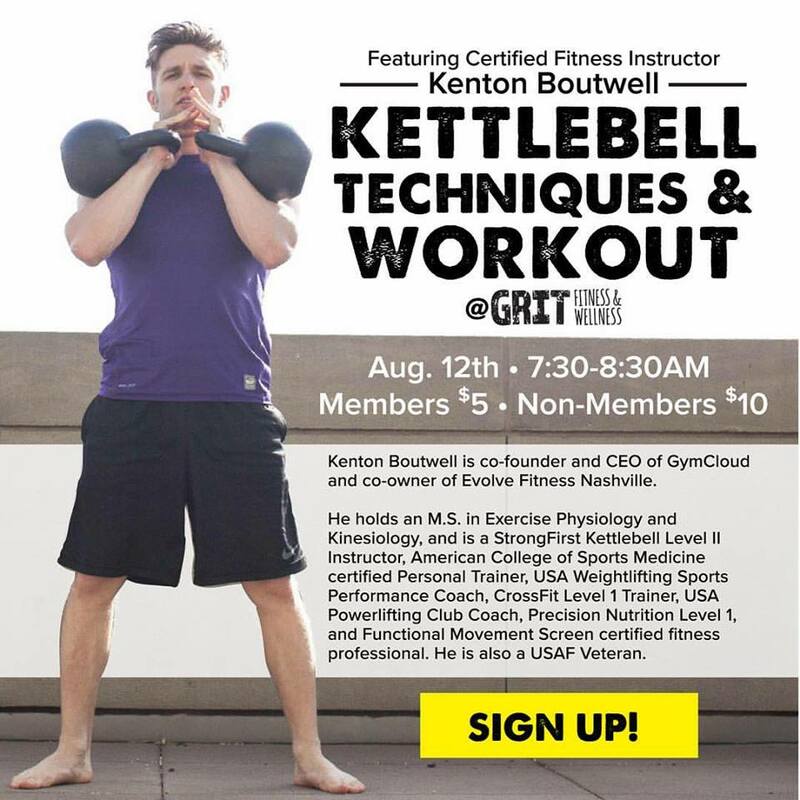 This past Saturday, Grit Fitness & Wellness welcomed StrongFirst (The gold standard in kettlebell training education) Master Trainer, Kenton Boutwell. Kenton spent more than a half hour providing simple, but effective tips to a full class to keep our clients safe & strong. Practice 1 swing at a time. 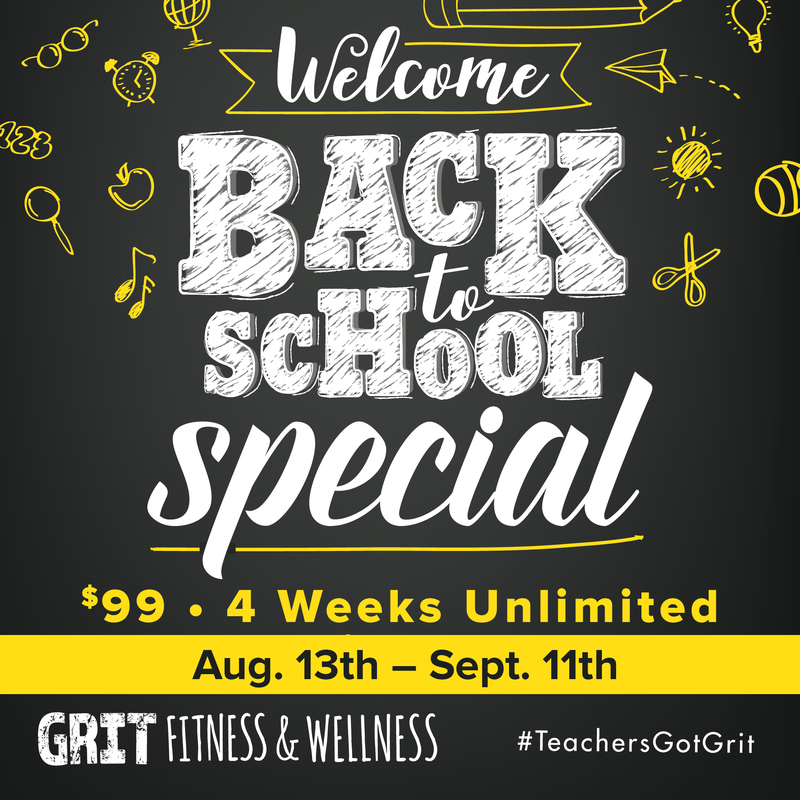 We are excited to bring Kenton back in September to Grit Fitness & Wellness. Confessions of a Trainer: I HATE Cooking!